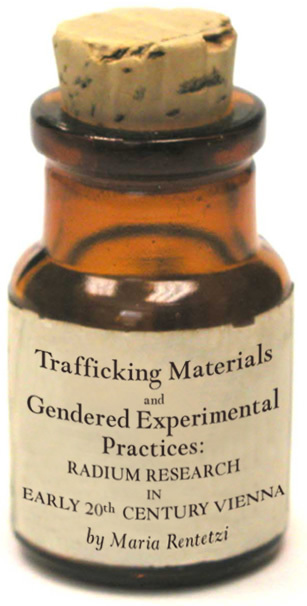 HEB has just added a new XML title to its collection: Trafficking Materials and Gendered Experimental Practices: Radium Research in Early 20th Century Vienna by Maria Rentetzi. In her examination of women working as independent radioactivity researchers at Viennese institutions in the early decades of the last century, Rentetzi draws on documentary research, material culture and built environment analysis, and oral histories. Her text is accompanied by historical photographs and statistical overviews of female participation in radium-related research and scholarship from the 1910s through the 1930s. This represents the HEB edition of a prizewinning monograph originally published as part of the Gutenberg-e program, a co-initiative of the American Historical Association in conjunction with Columbia University Press.